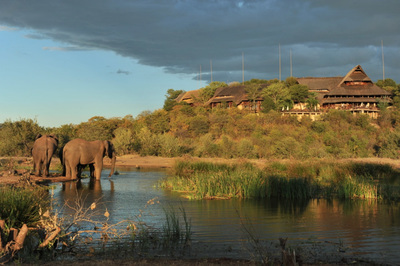 Two of Africa's most famous destinations and with good reason, this add-on is a must for many! Victoria Falls is spectacular, leaving a lasting impression on all who visit; Chobe offers some of Africa's best wildlife viewing. Combined this is a magical way to finish up any visit to Southern Africa. Do you wish to see any changes in the itinerary? Of course it is possible to add some days or take some out. ​Please do not hesitate to contact us if you have any questions about this tour. 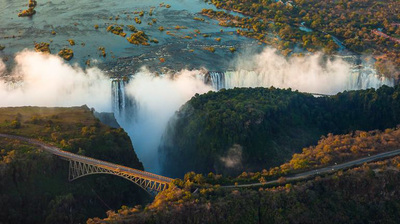 Today you will fly into Victoria Falls airport on the Zimbabwe side of the Falls, your transfer will be waiting to take you to the wonderful Victoria Falls Safari Lodge. After some time to settle into the lodge and enjoy the sweeping views from the deck it is time for a sunset cruise on the Zambezi River. 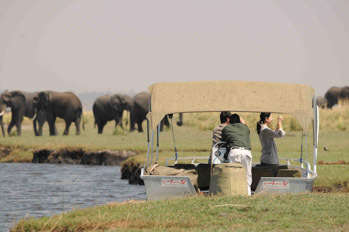 From the deck of the Zambezi Explorer or the Zambezi Royal you can sit back relax and enjoy the magical ambiance of the Zambezi River. Enjoy your sundowner drinks listening to the roar of the falls and looking out for elephants, hippos and crocodiles. 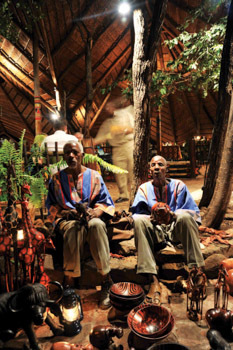 On your return to the lodge you will be served a scrumptious dinner at the Makuwa-Kuwa restaurant. 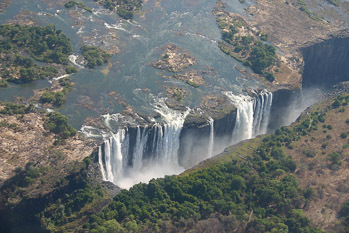 After breakfast this morning you will join a guided tour of the Victoria Falls National Park. This is your chance to get up close to the falls and experience the thunderous power of the waters cascading into the valley. Enjoy the beauty of the rainbows that glisten as the water and mist catch the suns rays. 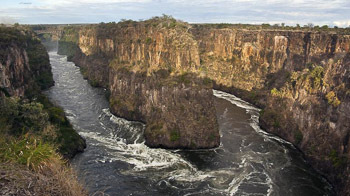 This afternoon you can choose one of the many optional activities in Victoria Falls, from Helicopter rides to Bungee jumping, or you can sit back and relax at the lodge. 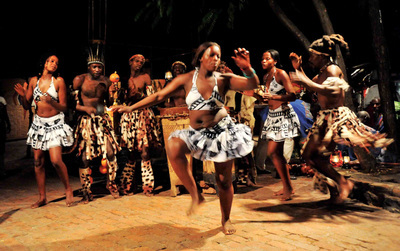 Tonight prepare yourselves for a unique dinner at the Boma restaurant, here you will immerse yourselves in African culture, with drumming classes, and traditional African attire all part of the evenings entertainment. 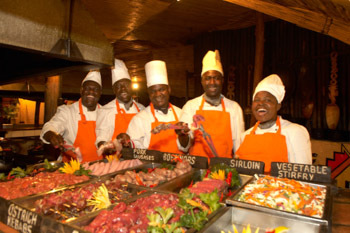 On top of that you will be able to try many different African foods and several different game meats. 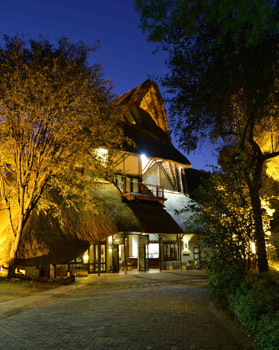 An incredible evening to finish off your stay in Victoria Falls. Now we’re talking safari time! 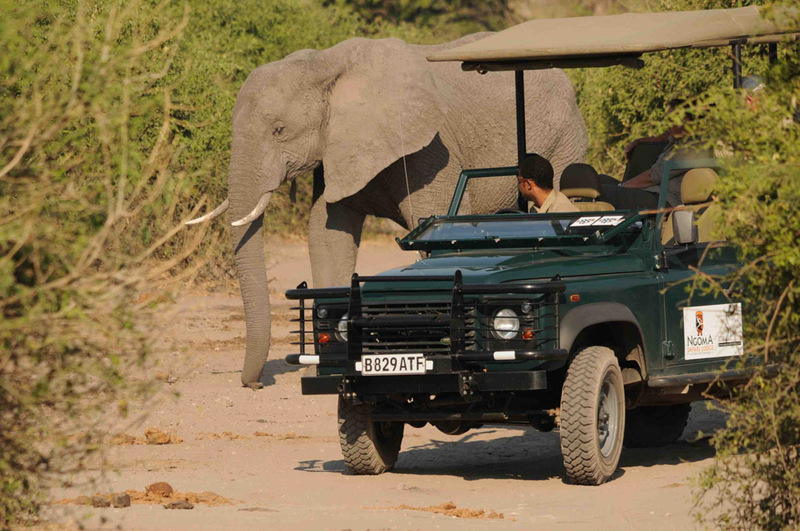 Today you will be transferred to the Botswana border and then be collected and transferred to the magnificent Ngoma Safari Lodge. Here you will be fully looked after by the lodge staff with four activities included a day and all meals. 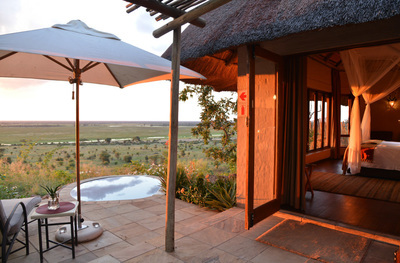 You will want for nothing as you enjoy this fabulous wilderness. 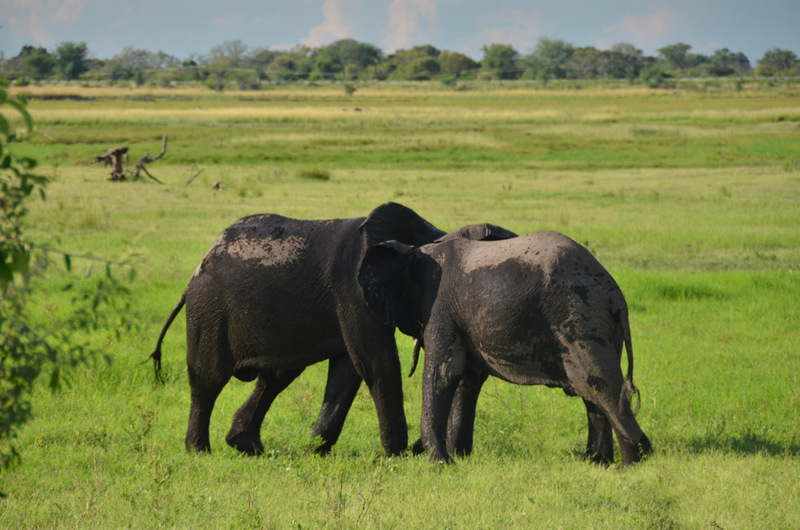 This afternoon you can join a sunset drive or boat cruise on the river, either way you will be on the look out for the Big Five and so much more. 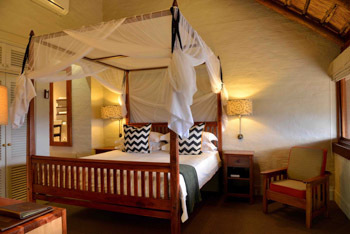 After your activity you will enjoy a splendid bush dinner back at the lodge. 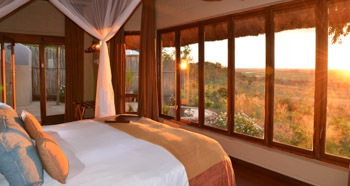 Go to sleep tonight listening to the soothing sounds of the African wilderness. 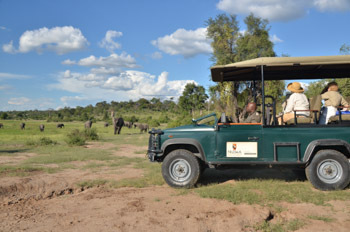 Your day will start at daybreak with one of the activities you have chosen; will you join a guided drive or walking safari? Either way it’s another chance to get up close to some of Africa’s best wildlife. A walking tour is a great way to learn about some of the smaller bush residents and about some of the medicinal properties of some of the flora. You will have some time to relax at the lodge before you join this afternoons guided activities, be sure to be on the look out for animals you have yet to see. ​Depending on your flight out of Victoria Falls you may have time for one more guided morning activity before you leave this special place. 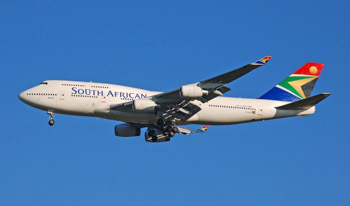 After breakfast you will be transferred back to the border and then to Victoria Falls airport, from here you will fly back to Johannesburg. Please note: Accommodation can potentially differ from the establishments mentioned in this itinerary (if fully booked). In such cases we will look for suitable and similar accommodation. Any changes will be discussed with you. We can only book accommodation after you have confirmed your booking with us. The European ANVR Travel and Booking Terms & Conditions apply to your booking with us. For full details, click here. For the most recent exchange rate see www.XE.com. 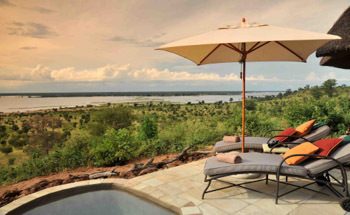 Includes: Return transfers from Victoria Falls Airport, transfers between lodges, climate compensation, all accommodation, all activities indicated, park fees for Chobe National Park, all tolls and parking fees, all indicated meals (other meals you eat in local restaurants on your own account. A meal in a restaurant costs on average 8-10 Euros per person), 14% VAT. Excludes: Airfares, visas, travel and cancellation insurance, any additional meals and drinks, additional excursions, activities and/or extensions, gratuities for guides and local restaurants. 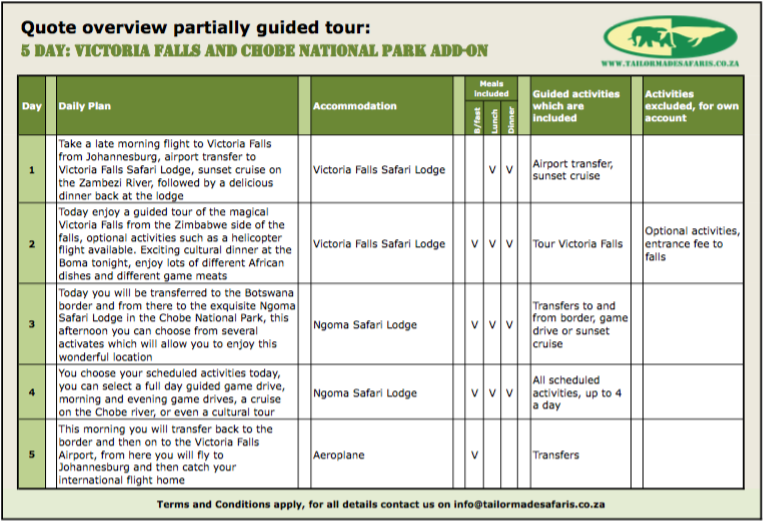 For more information about the destinations you'll visit on this tour, follow the links below.